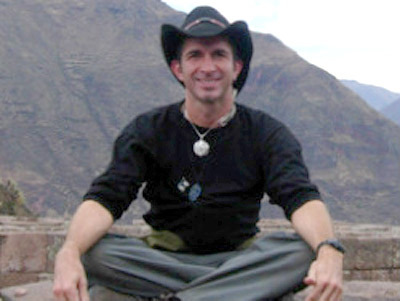 Hunter Flournoy is a teacher in the Toltec Eagle Knight lineage of Don Miguel Ruiz, a shamanic healer in the lineage of Rebecca Crystal, and a pastor for Amigos de Dios, a fellowship of Christian mystics. He is also a psychotherapist. He integrates his experience in creative writing, storytelling, the Lakota Sweat Lodge and years of experience learning from indigenous spiritual elders, healers and shamans into his work.